We come to you with our exciting range of activities, catered to your needs. From one-off to ongoing classes, there’s many options you can choose from to get your students active. Our Holiday Program incursions are hugely successful with many programs booking us every holidays or even twice within the same program, teaching the children a variety of fun activities. Whether you’re looking for fun workshops or an interactive circus space, we’ll keep the kids active at any festival or event. With face painters and roving performers too, we’ve got all your festival needs! We love birthday parties as much as your children do, so let us bring the fun to you! We can present the ultimate birthday party for you with Dance, Circus or Zumba™ to choose from. We come to you with our exciting range of activities, catered to your needs. 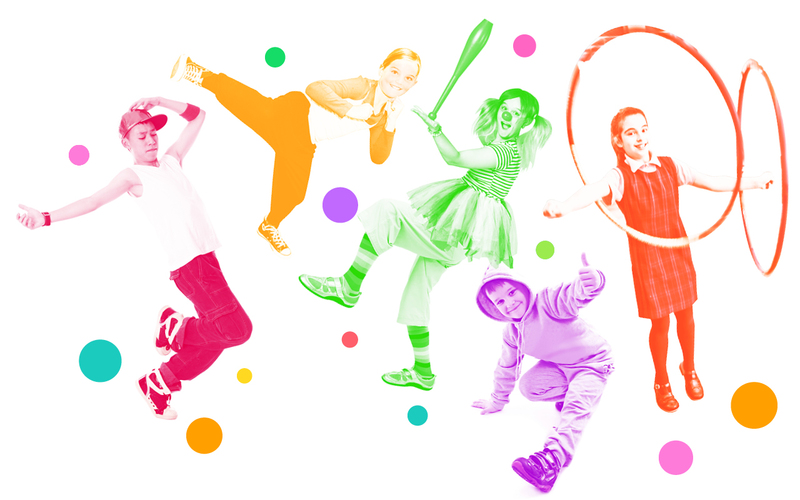 There are a range of options you can choose from to get your students active! Join the mailing list to receive Free Resources and subscriber-only offers like our COMPETITION give-aways.